Tonnages: 13,834 gross 7,242 net 20,022 deadweight. Main Dimensions: 528 x 72.5 x 31.8 feet. Cargo Handling: Fitted with two electric cranes of 7.5 tons SWL and one derrick of 8 tons SWL suitable for grab handling. Engine: Sulzer 6 cylinder 6RD 76 oil engine built by John Brown & Co. Ltd. 9,600 bhp 15 knots. 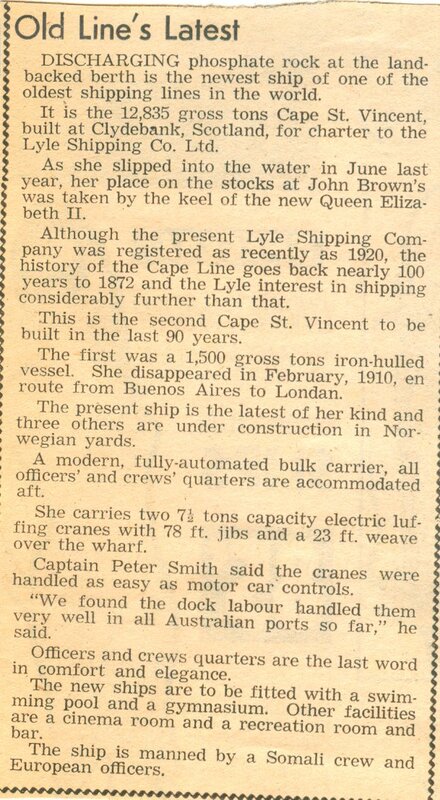 May 1966: Completed by John Brown & Co. Ltd. (Clydebank) for their Ship owning subsidiary William Dennison Ltd. Bareboat chartered to Lyle Shipping Co. Ltd. Glasgow for 15 years. 1972: November Sold to Whitwell, Cole & Co. Ltd. British flag. Handed over at Gothenburg and converted to a cement carrier, renamed CORNISH WASA. 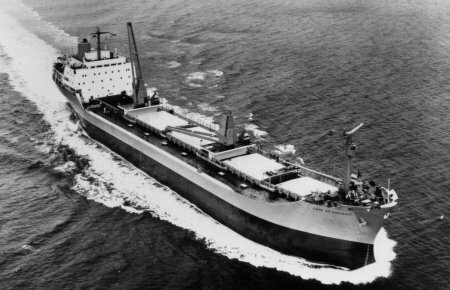 1977:	Sold to Caspar Shipping Inc. Monrovia, Liberian flag, renamed CASPARIA. 1980: Sold to Slabodna Plovidba, Yugoslavia flag, renamed JEZERA. 1984: Suffered a severe fire in the engine room whilst at Murmansk. Towed to Santander, Spain for scrapping. Work commenced 2nd April. 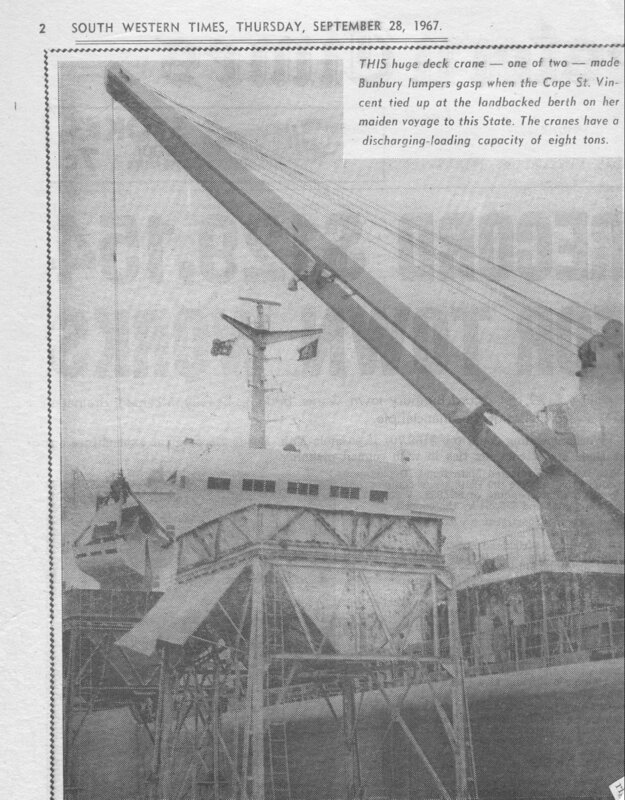 The below article and photograph are from the South Western Times of Thursday 28th September 1967.